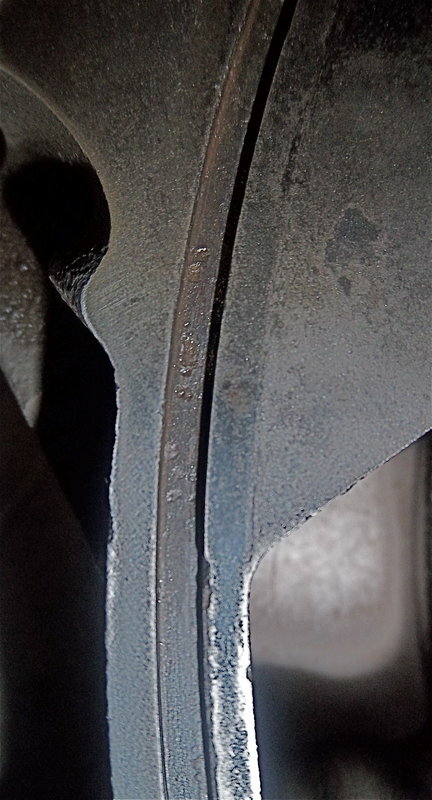 I am worried about pitting of the water seal groove the floor of the groove, this is the outer groove and minor pitting on the inner floor as well. Please see pictures. Re: Pitting in water seal groove floor. side seal groove too wide? Quick Reply: Pitting in water seal groove floor.